Lizy has been in the mortgage business for 12 years. 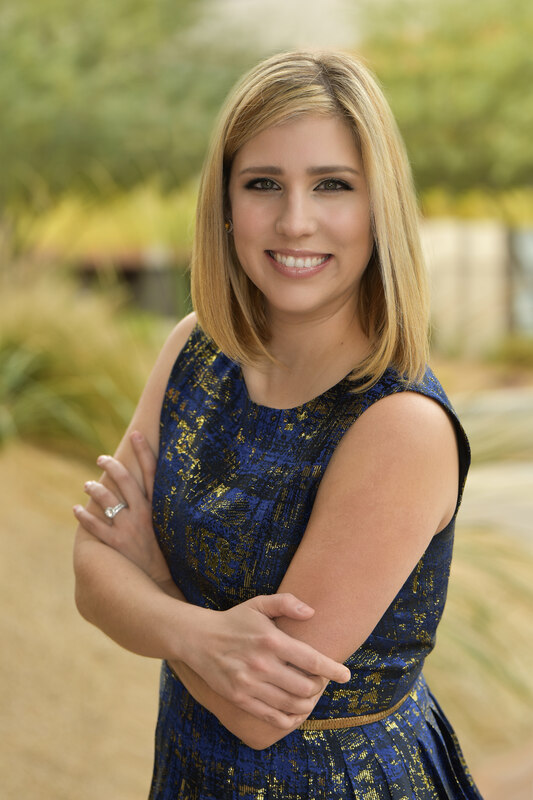 During that time, her goals for herself and her team have never wavered: Be effective communicators and trusted partners who will work hard to make sure that home loans close on-time and are competitive, and that customers are serviced beyond their expectations. An active, caring participant of her Scottsdale, AZ, community, she is a member of the National Association of Hispanic Real Estate Professionals, President of the Scottsdale Network Connection and Creator of the White Envelope Project, which is a homeless awareness campaign that gives people the opportunity to help those in need. 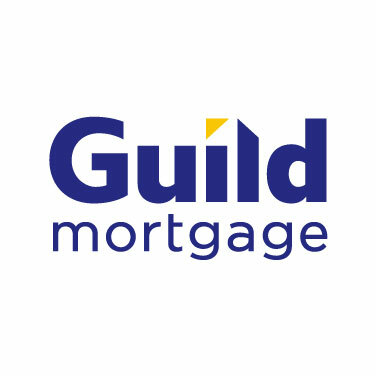 Guild Mortgage Company is not Affiliated with Brokerage.